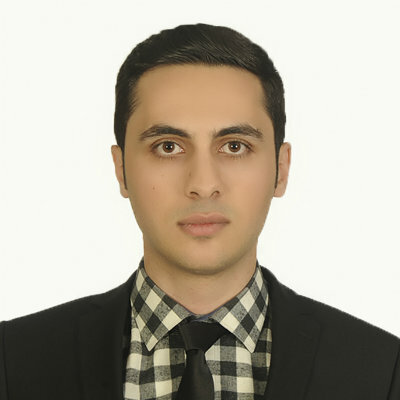 CE grad student Peyman Yousefi has been awarded the Andrews Environmental Travel Grant in support of his graduate research. This highly competitive and prestigious award, which was established to support research focused on improving the world environment, supports travel for research relating to the environmental issues. Peyman is also in the Ecological Science and Engineering Program, and was also awarded The Lynn Fellowship, intended to recruit outstanding Ph.D. students to interdisciplinary graduate programs. He works in the Environmental Fate and Chemistry Laboratory researching the processes that govern environmental fate, occurrence, and remediation of contaminants in soils, sediments, biosolids, streams, and groundwater. He assesses different methods to analyze the concentration of various organic contaminants in water streams and evaluates factors impacting their loads in watersheds and their behavior when they are released into the environment.